Those are nice pics, sir! 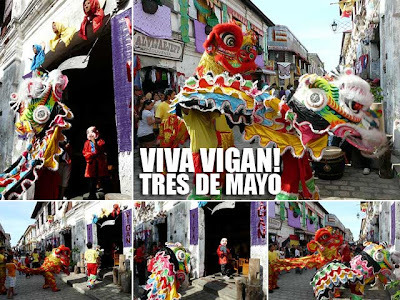 I wish I was in Crisologo when the dragon dancers were there. I might have still been in the cinema waiting for Pacman's fight. Hi Alaric! That several hours after the Pacquiao fight. I'm sure those lion dancers wouldn't have missed the fight themselves. 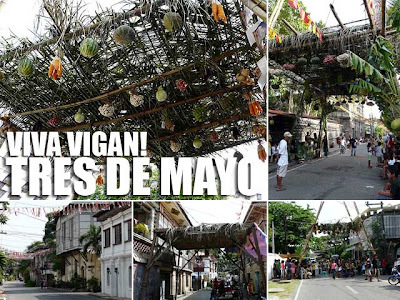 I hope we can make the rest of our heritage sites like Vigan. Will this be happening this year? 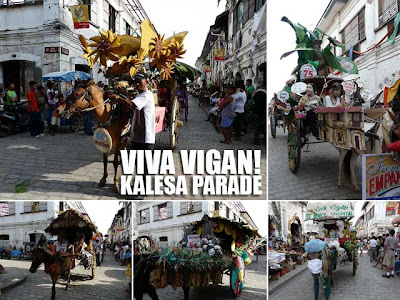 Am very interested in checking Vigan out this weekend or the next, and I think it's worth considering when this event will be this year. 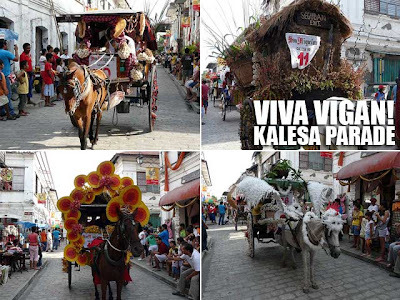 :) Great post! 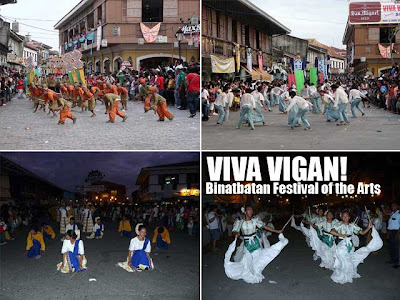 may i know if there is already a date for 2012 viva vigan binatbatan festival?